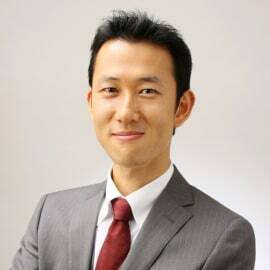 Hiroki has professional experience of both corporate banking and management consulting. Prior to AAIC, he worked for Mitsubishi UFJ Trust and Banking Corporation and Accenture Japan Ltd. Currently, he is in charge of sourcing, due diligence and monitoring process for a fund, “Africa Healthcare Fund”. He also supports Japanese companies to start up their business in Africa. He is based in Nairobi. Hiroki holds a Bachelor degree in Managerial Accounting from Kobe University (2003), and an M.B.A from The Chinese University of Hong Kong (2012).